Tokyo's seemingly endless parade of Oktoberfests aren't the only option for beer lovers looking to drink in the great outdoors this spring. 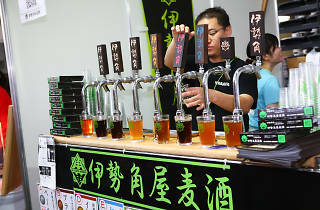 Take a daytrip to Saitama to sample craft beers from a host of Japanese microbreweries at this five-day fest – some for as little as ¥300 a glass. Coedo, Sankt Gallen, Aqula, Oh! La! 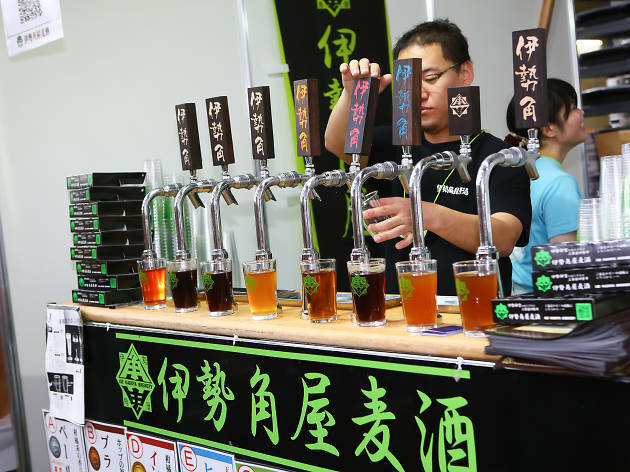 Ho!, Swan Lake and Shiga Kogen are just a few of the names lined up for the Spring Beer Festival, held right outside Saitama Super Arena, though there'll also be a few places selling Sapporo and Yebisu, if that's more your thing. There'll also be a selection of imported brews on offer, plus food offerings ranging from Hokkaido seafood to sausages, sausages and more sausages.